From the minute I received the invitation, I knew the event was going to be very different to any kind of beauty event I have ever been to. 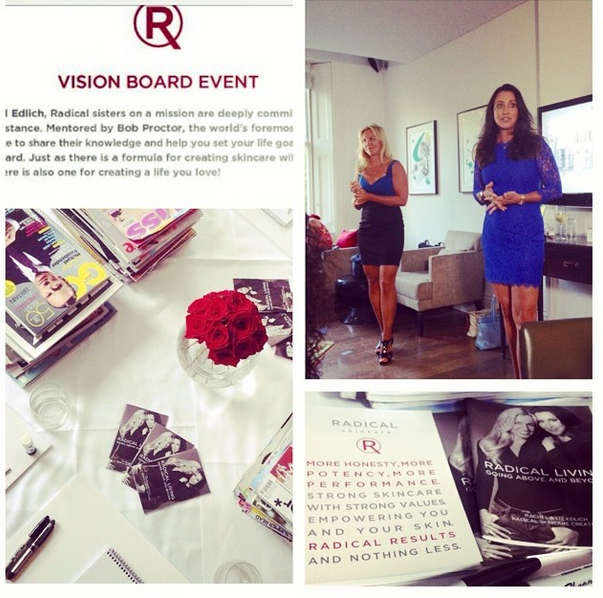 It was described as a “Vision Board Event” hosted by sisters and founders of the brand Radical Skincare. 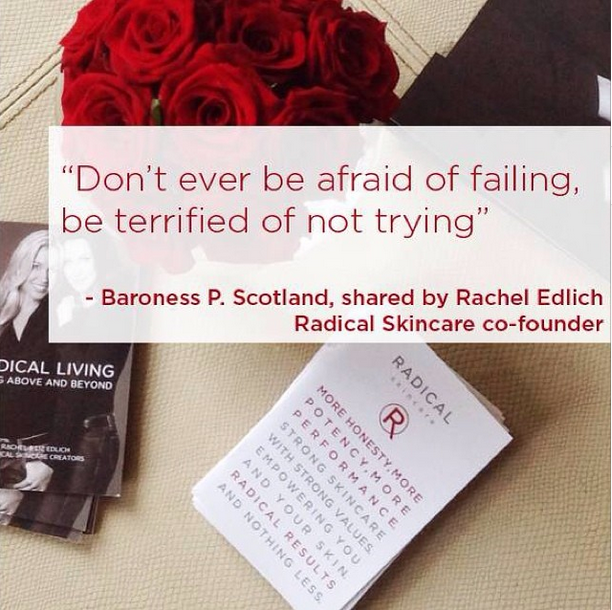 Liz and Rachel Edlich are radical sisters on a mission who are deeply committed to more than skin-deep assistance. They wanted to share the knowledge they have received from their own business mentor Bob Proctor, and help us set life goals and create our own vision board for the life we would love. They started off by sharing their story. Daughters of world renowned plastic surgeon, Richard Edlich who for 50% of his career was immobile from the neck down due to Multiple Sclerosis. They were encouraged watching their fathers life and achievements whilst growing up, to believe you can do anything despite your circumstances and it all starts with the decision to say YES. Their passion, conviction and sincerity rang out with everything they said and I was so motivated after listening and speaking to them, to go out and start living my own radical life. 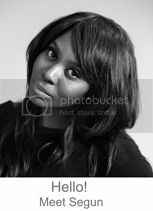 A life that is fulfilled and will empower and inspire others to also live a radical life. They were also so down to earth and easy to talk to. They really took the time to walk around the room and meet everyone as well as go over your vision board and encourage you to dream bigger that you dream for yourself. You need to make a decision. Every single day you have a choice to take your power back and make a decision about what you want to do. Not making a decision is still making a decision.